BIC Board member Hayes Roth has penned a perspective on the future of advertising and marketing. 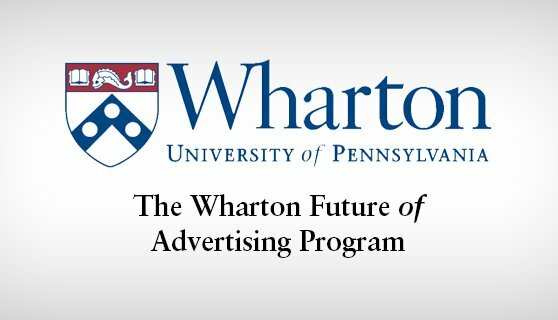 He participated in Wharton’s Future of Advertising 2020 Annual Meeting late in 2015, where 50 thought leaders in marketing communications disciplines around the world gathered to envision the future. Hayes was asked to share his personal perspective on the advertising industry and posted his thoughts in a Q&A on LinkedIn. In the article, Roth explores the changing client/agency relationship and the breakdown of traditional marketing and communications silos—two major topics of study in our Spring 2016 curriculum here at BIC. Hayes Roth is principal of HA Roth Consulting and former CMO of Landor Associates. As a BIC Board member, Roth has helped shape the program and curriculum, and continuously counsels BIC students on the future of the industry. Lights. Camera. Ready for Action.